Have you ever been out in your UTV at night and noticed that it gets hard to see anything inside the cab? A dome light is what you need obviously but this is DragonFire and they like to make good better! DragonFire's LED Dome Light was designed to be as useful as possible while staying simple. 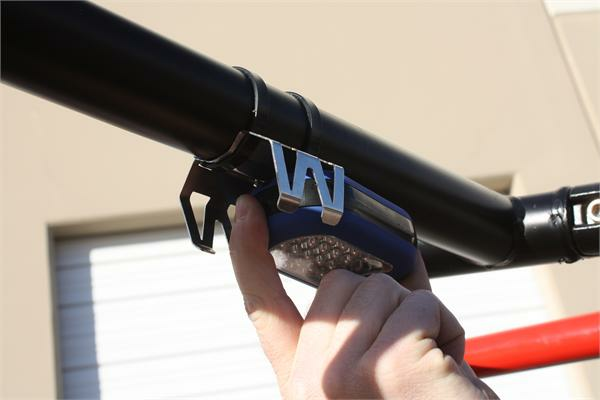 They developed a 304 Stainless Steel mount that attaches to almost any cage tube and uses low profile zip ties to secure it keeping it clean and simple. 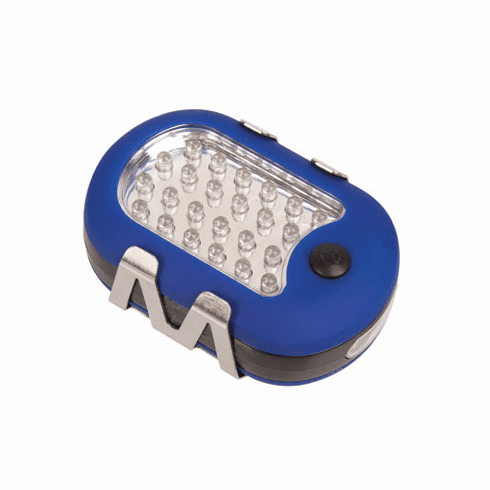 The light is a battery powered multi-function LED light featuring a flood light top portion, side spot flashlight, magnetic backing, and a useful pop out hanging hook. The best part of this whole set-up is the light can easily slide in or out of the mount with ease making it not only a great dome light but a portable hand held light as well. Don feett get left in the dark again! --Mount Made Of 304 Stainless Steel. 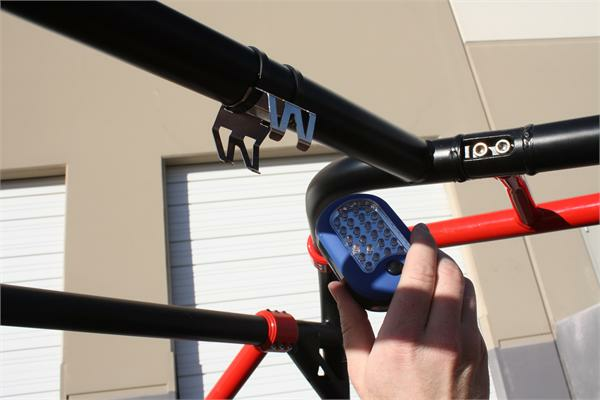 --Simple 2 Zip Tie Mounting System. --Removable Light Can Be Used For Flashlight. 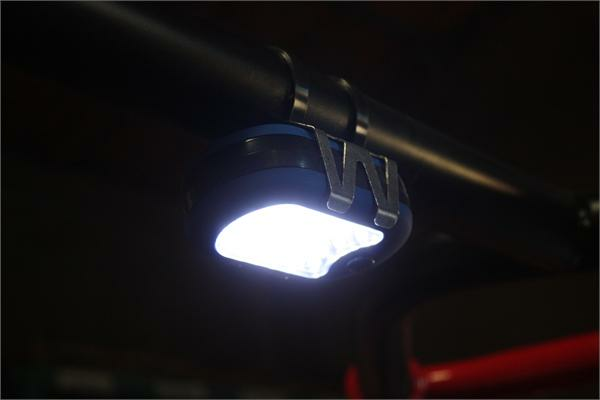 --LED light provides long lasting run times. --Fit feets 1 "  2" Diameter Tube.